We took the classic sweet fraction lesson to the hilt this week and it worked a treat! 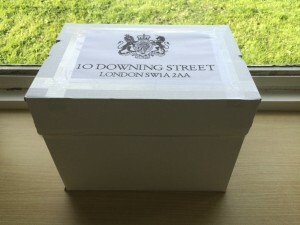 A mystery package and letter from the Prime Minister provided the stimulus for the session; an announcement that all 30 of them bought into (it’s not lying – we’re just creating illusions or magic tricks if it makes you feel better!). 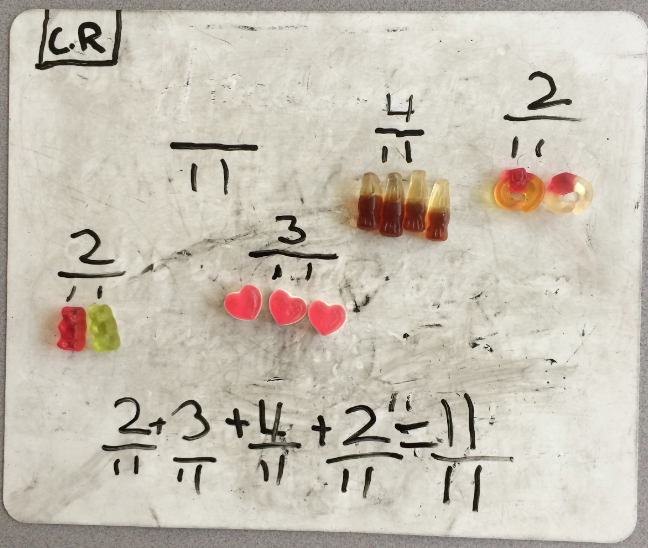 I’d never seen my Maths group on edge as much, as I slowly removed the sellotape and lifted the lid on a used A4 paper box to reveal fun-sized packets of sweets. They couldn’t cope. Like a scene from Charlie and the Chocolate Factory, they screamed; they pined; they stared. I knew it that moment, I had them exactly where I wanted them. 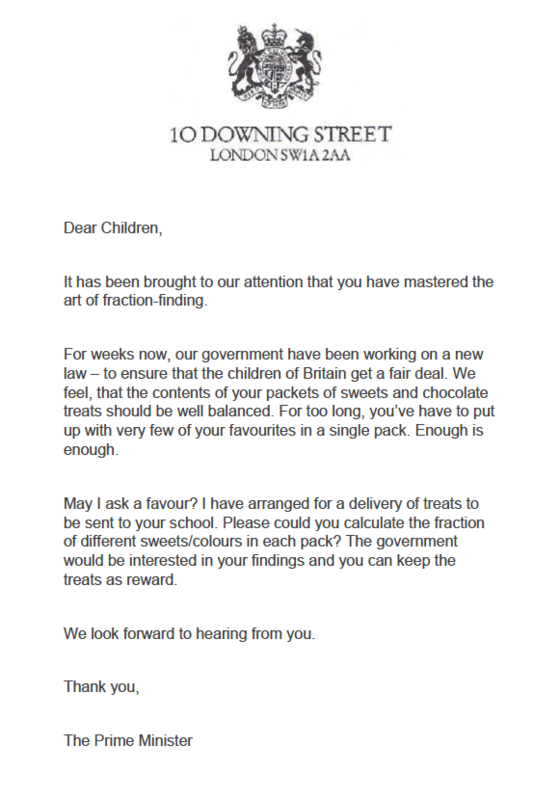 I won’t go over the challenge as it’s explained by the PM (letter available for download). 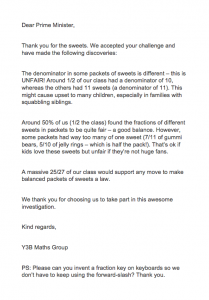 My intended outcome wasn’t different to the many sweet-related fraction tasks I’m sure you’ve seen and carried out yourselves. Calculate the denominator and work out amounts as fractions. What was different however, was the purpose. Pupils actually felt they were part of something much bigger than a Maths lesson. 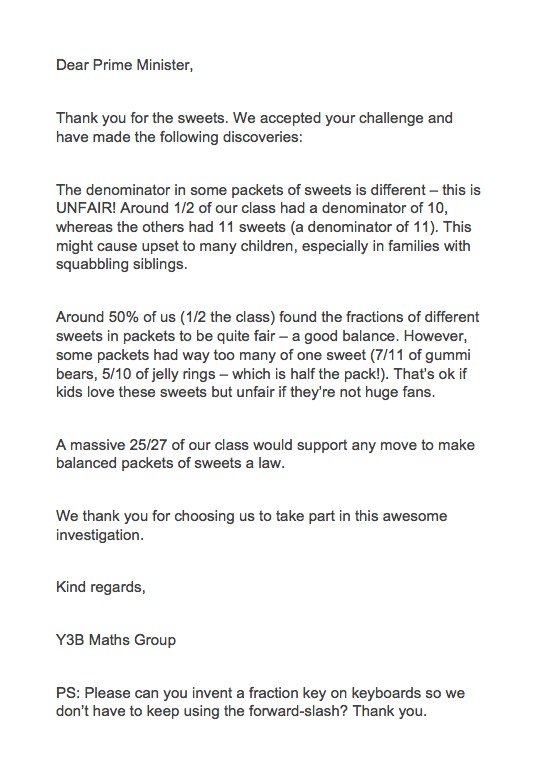 They totally bought into the concept of unfair packets of sweets because they could relate to it. They went about their work and then feasted on their efforts. 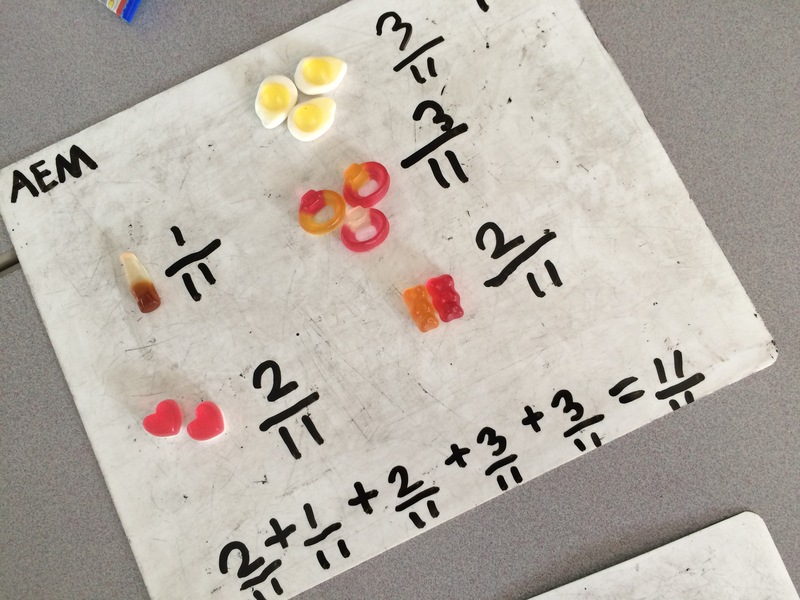 The opportunity to add the fractions gave many pupils that ‘Eureka’ learning moment; they saw exactly what we’d been talking about the day before. Little did I know that the best was yet to come. I didn’t see the review coming – it kind of slapped me around the face. 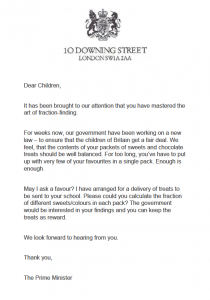 The kids asked to write a reply to the Prime Minister. The shared write can be seen below. As an assessment for learning opportunity, it was ridiculous. The terminology, the reasoning, the fractions and the passion were leaping from carpet to computer screen – I couldn’t type quickly enough! Individuals were asking their classmates to stand up and the kids were counting and chatting while I was sat listening and eating sweets on the sly. They forgot I was there.